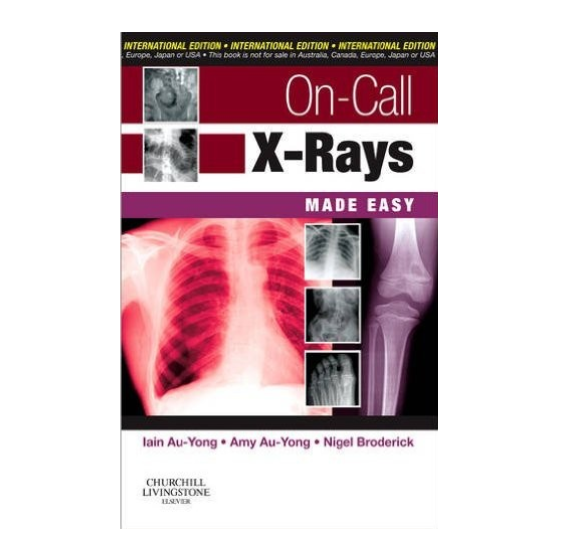 This book provides a portable aid to the interpretation of a range of plain radiographs, many of which will be have to be interpreted by the admitting or on-call ward doctor. Plain X-rays are often the first investigation carried out on patients presenting acutely, in all specialties. Their interpretation is of paramount importance, as an accurate diagnosis will guide further management and investigation in these patients. The book will also help to guide initial further management, as well as guide the need for further imaging. The book's layout enables easy and quick reference, with a radiograph of each condition together with a succinct description of the clinical signs, radiological signs and suggested further management of each life threatening condition.